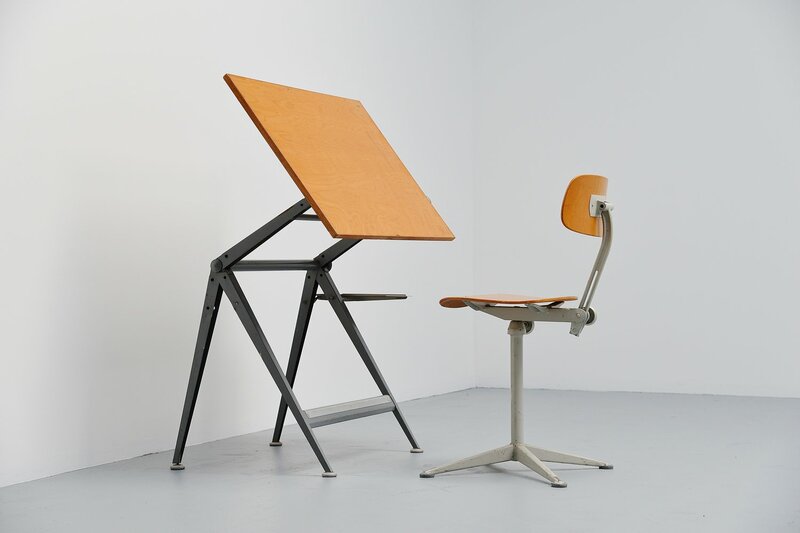 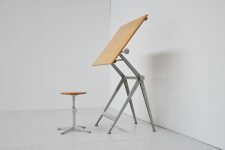 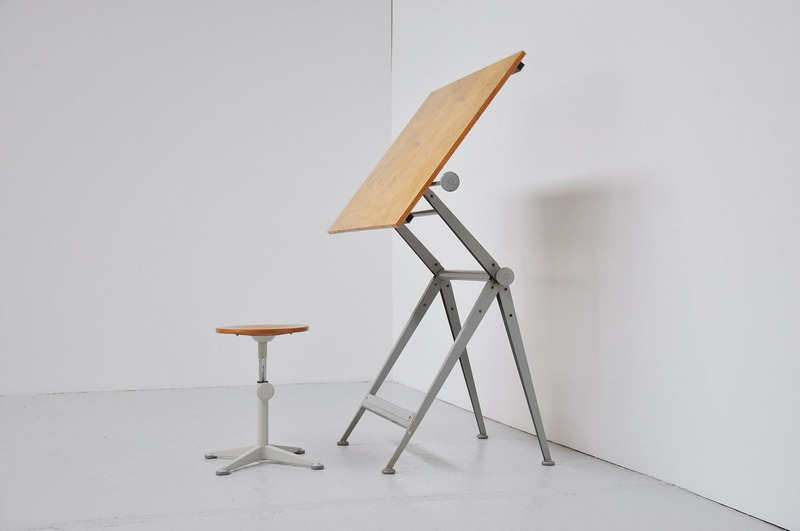 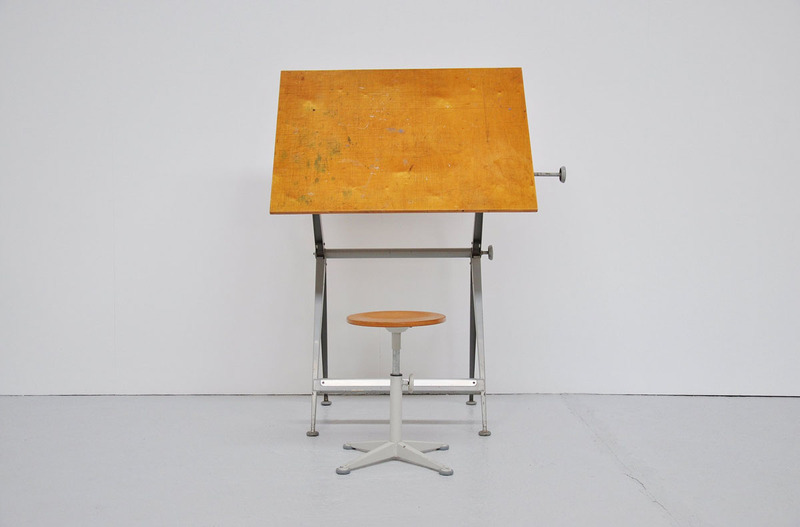 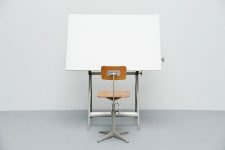 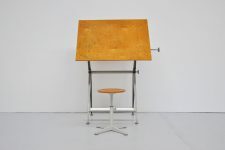 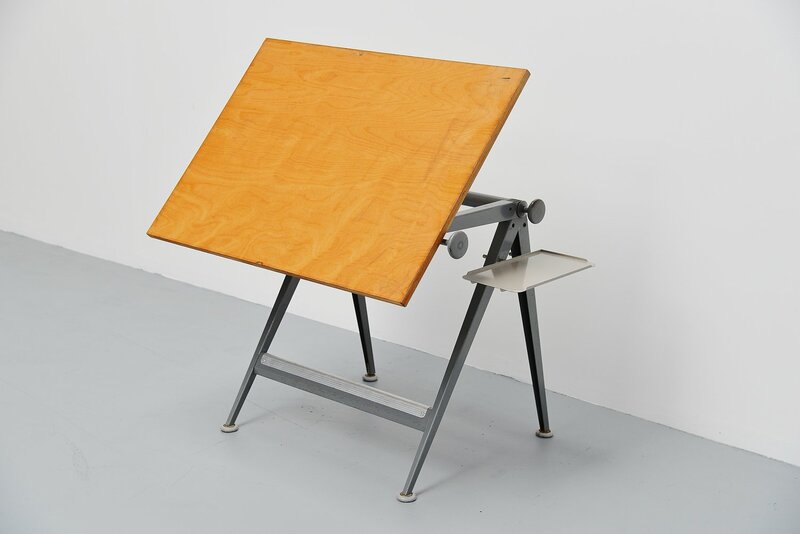 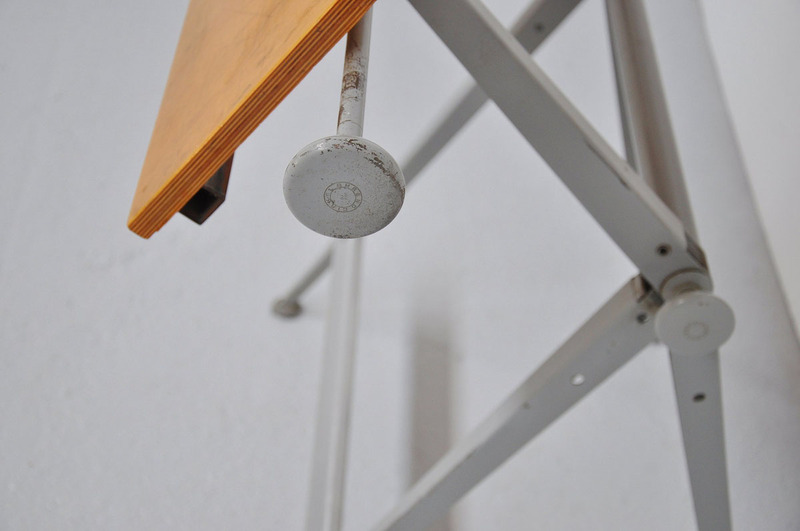 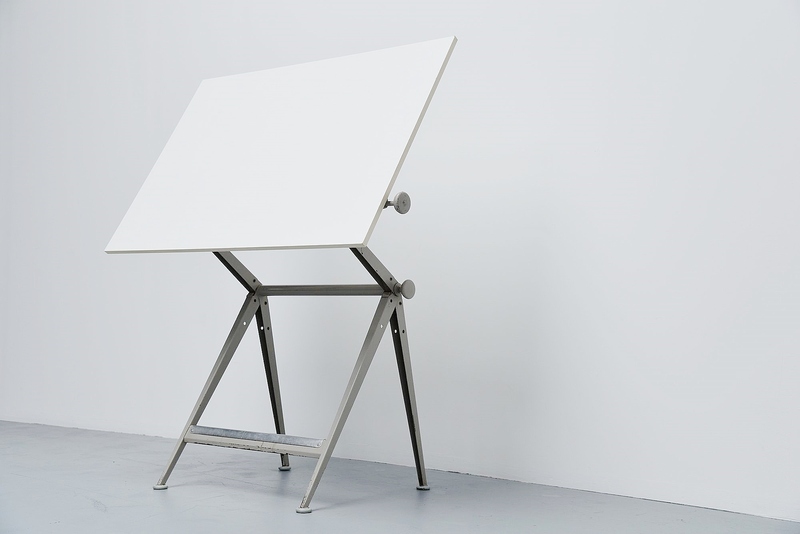 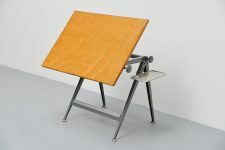 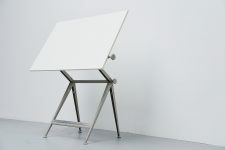 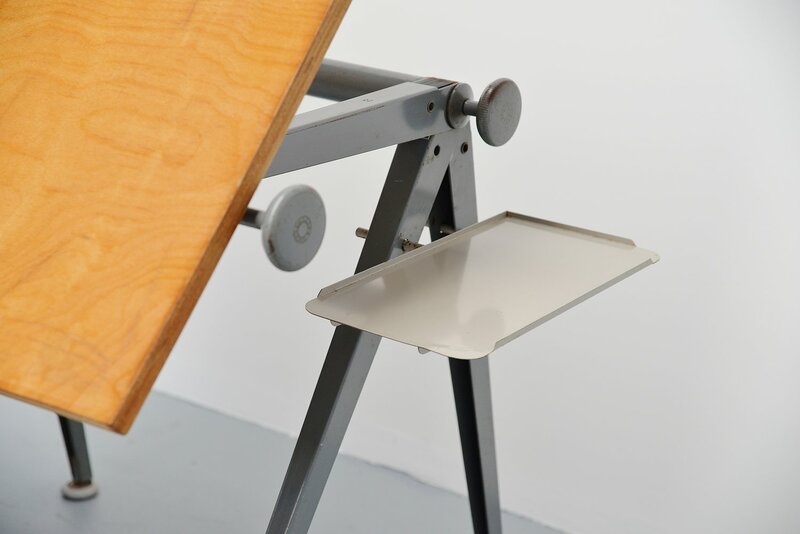 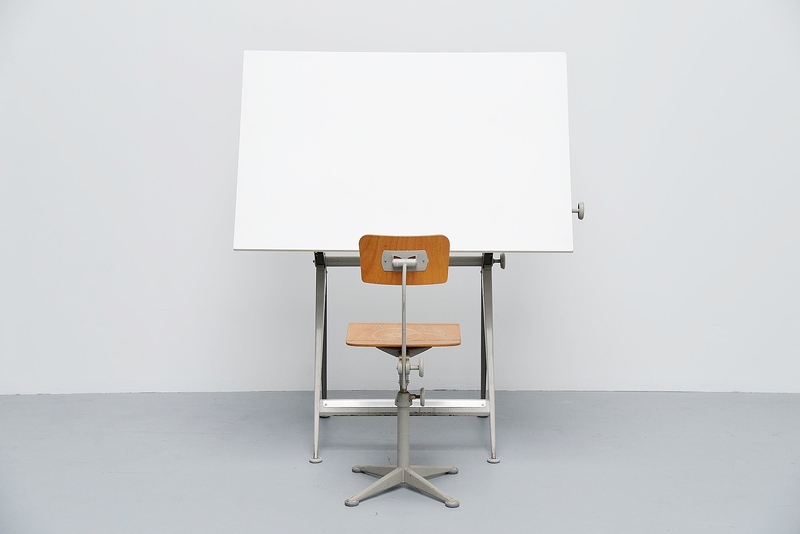 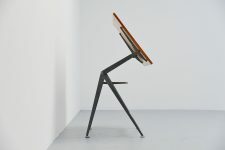 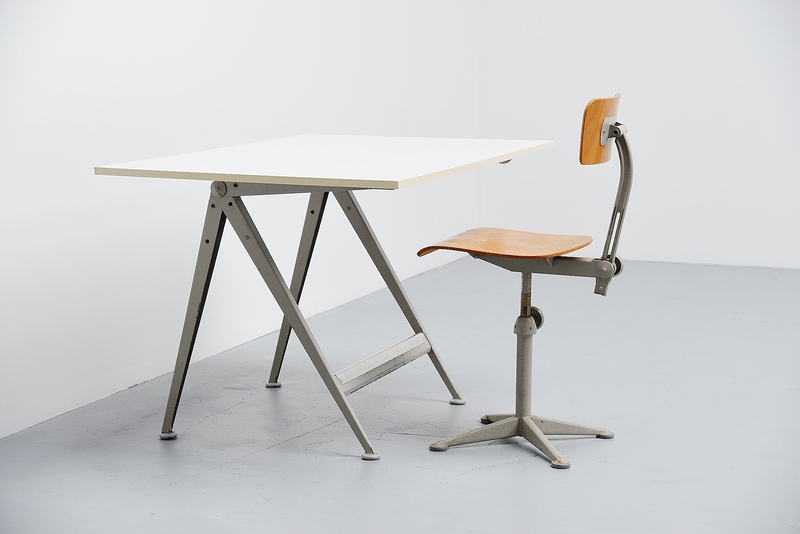 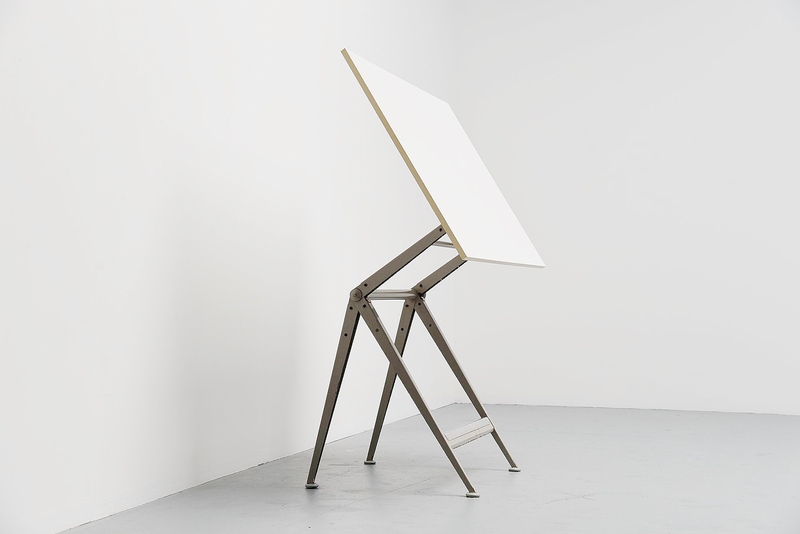 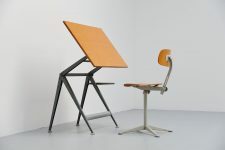 Ingenious drafting table designed by Wim Rietveld and Friso Kramer for Ahrend de Cirkel, Holland 1963. 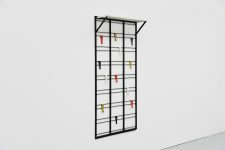 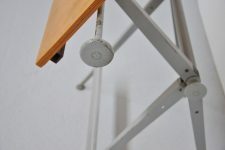 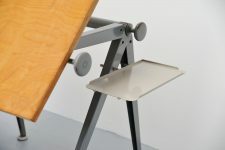 The table is adjustable in numerous positions using an ingenious adjusting system using only 2 screws at the side. 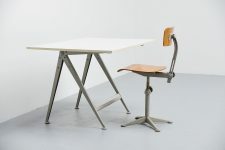 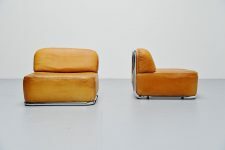 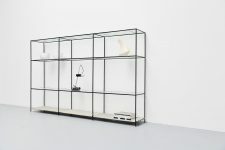 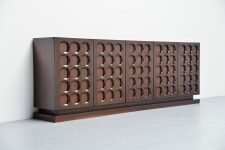 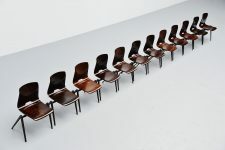 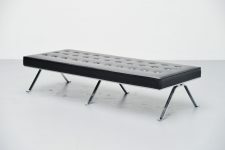 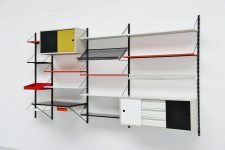 This table won a ´Signe d´Or´ in Bruxelles in 1963 for its amazing user friendly design. 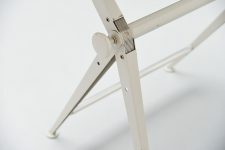 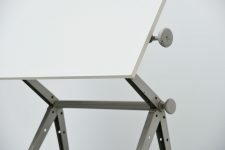 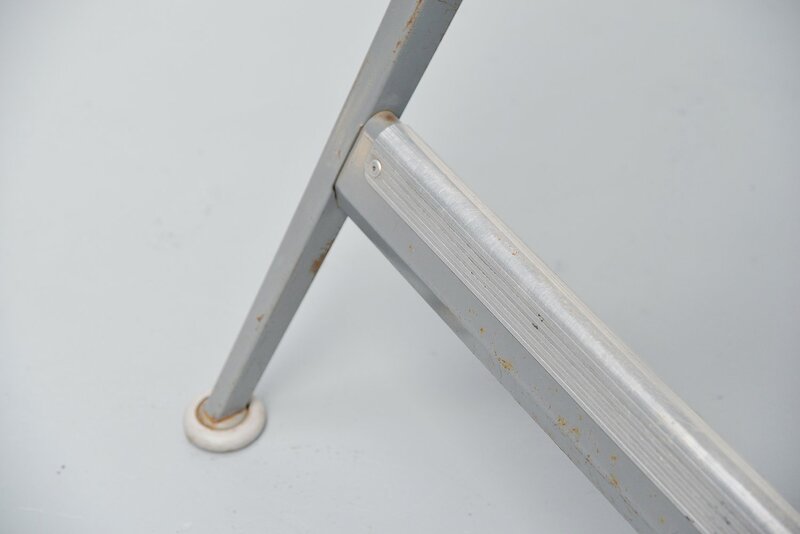 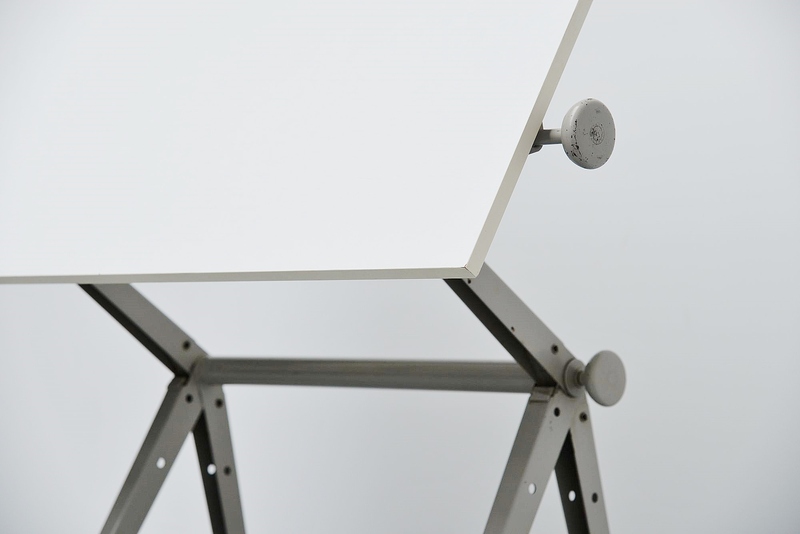 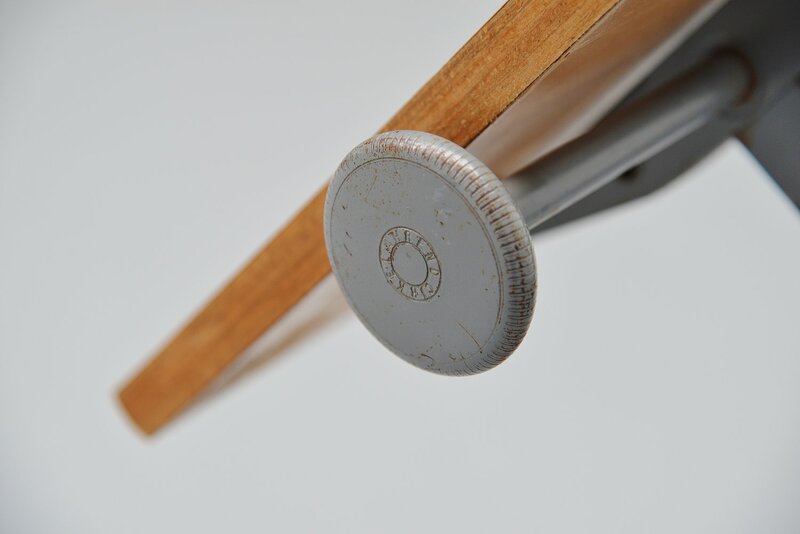 The table has a light grey metal frame and aluminum foot protection. 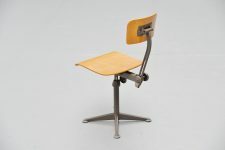 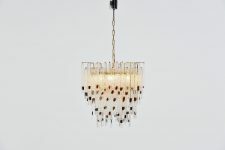 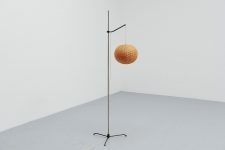 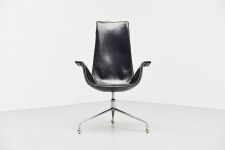 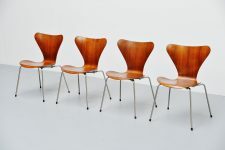 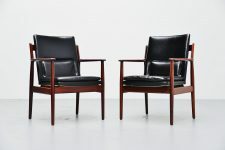 The top was made of laminated wood and is fully original. 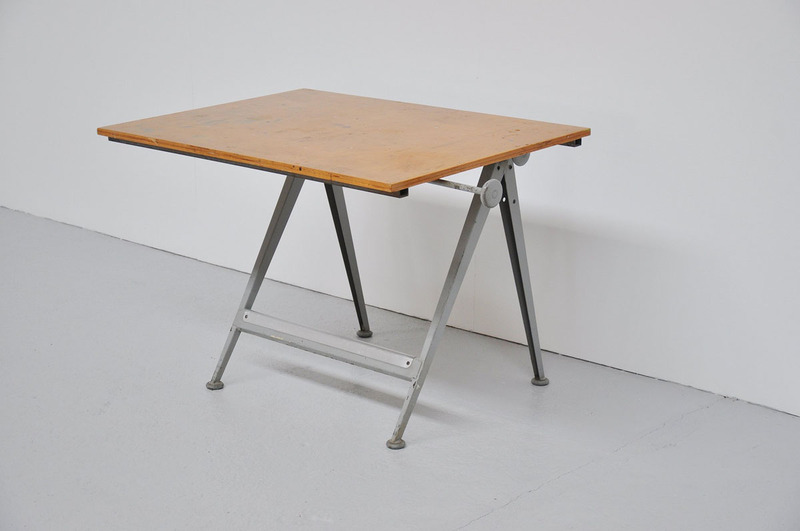 The table is in very good condition and works perfectly. 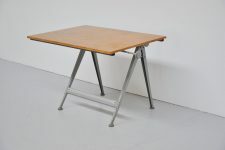 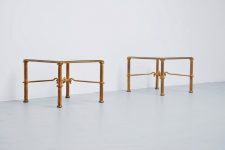 We have a few of these tables in stock with different sized tops and other color frames. 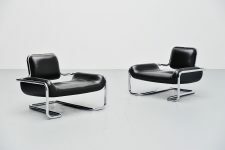 Send us a quote if you are looking for something specific.